Dhaka, 3 September, Abnews: Two persons were killed after a speedy lorry rammed a motorcycle in capital's Motijheel area on Sunday night. The deceased were identified as Pathao driver Ripon Shikdar, 30 and passenger Jan-e-Alam, 31. 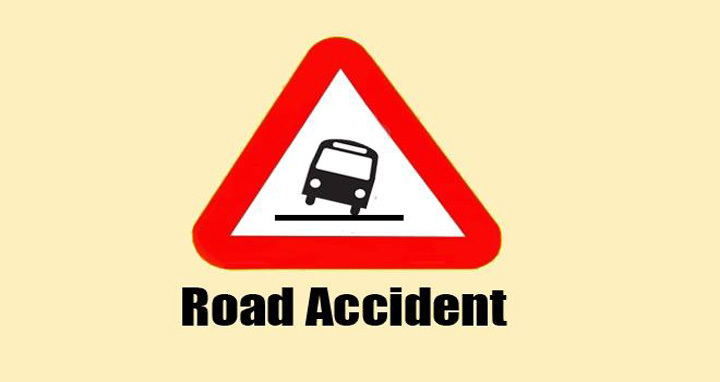 Sources said that the lorry ran over the motorbike in eastern side of Road Bhaban in Motijheel around 10:00pm, leaving the two bike riders dead on the spot. Confirming the matter, Motijheel police station OC Omar Faruk said the bodies were sent to Dhaka Medical College Hospital morgue.